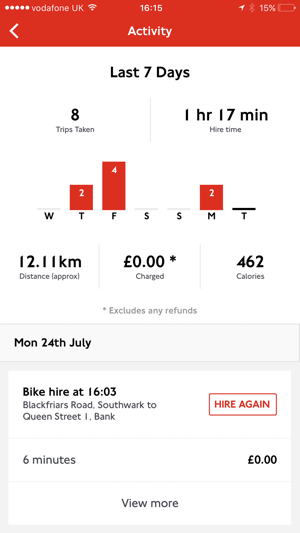 Santander Cycles is the self-service, bike-sharing scheme for short journeys in inner London. 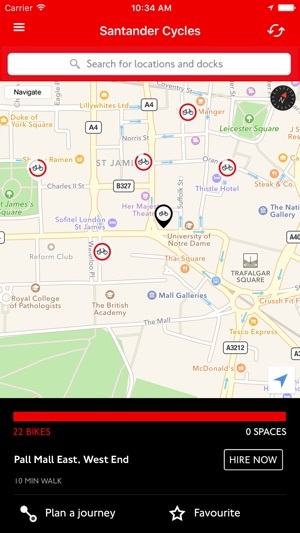 The official Santander Cycles app from Transport for London is the only app to send bike release codes straight to your smartphone. So you can skip past the docking station terminal and get on your bike quicker. 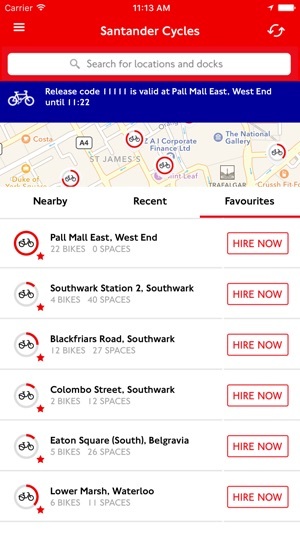 Simply register with your bank card, and use the app to ‘Hire now’ from a nearby docking station. Follow the instructions to get your bike release code. Tap the code into the docking point and you’re good to go! Each bike release code is valid for 10 minutes at your chosen docking station. Please note the app doesn’t reserve bikes. If there are no bikes available at the docking station, don’t worry. 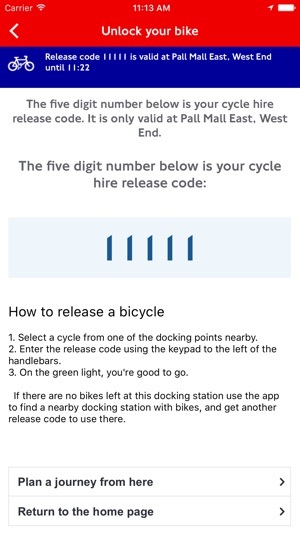 Use the app to find a nearby docking station with bikes, and get another bike release code to use there. You won’t be charged until you use the release code. New features, bug fixes and performance improvements. This app is very helpful for locating stations to collect or drop off bicycles. It tells you both the number of bikes available as well as spaces available to drop off. However, it is of limited use for actually reserving and paying for bikes, at least if your party has more than one person. The app will only allow one rental at a time, which means that all the time you put into setting up your payment method, etc. is really wasted if you have more than one in your group. On a positive note, the kiosks at the rental sites accept cards and allow you to select multiple bicycles at a time. 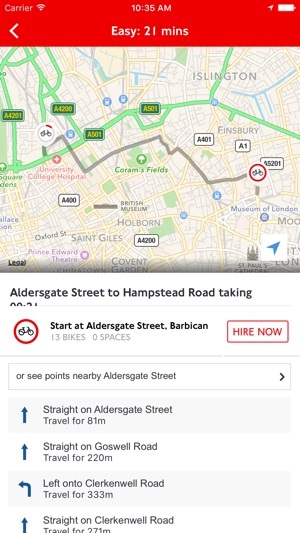 So download the app for tracking and an easy way to locate bikes, but do your actual rental onsite! Do it before you leave home! V slow on phone. Perhaps it’s the american phone! 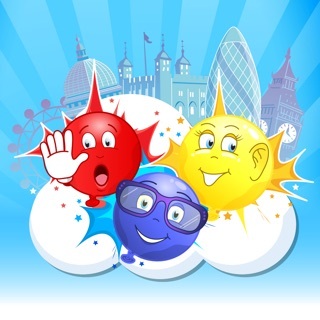 Could not set up account due to a technical glitch. Also my bank account was charged 3 times without being able to set up the account. This was verified with customer service.